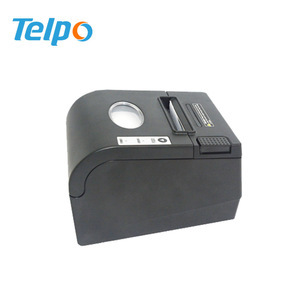 it is CL408E 203dpi barcode printer belt 1)used for CL408E barcode printer 2)100% new 3)warranty:3 months skype: newhontejinweili Mr jinwei li we also can offer you other spare part , such as: printhead ,mainboard , power board,sensor,belt ,,,,,,etc we can supply other printer part we will give you best price and best service, we looking forward hearing from you. skype: newhontejinweili Mr jinwei li welcome to the consultation and cooperation ! 2. 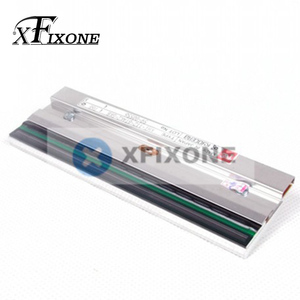 Label and ribbon support inside and outside, also can enlarge the label capacity putting throught adjust the label core. 3. 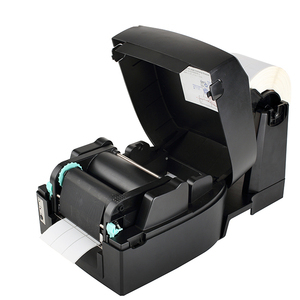 Under the working site , support manual change the printer head and label roller quickly , in case for saving the off-line time. 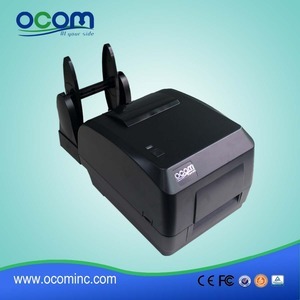 &gt; Throught external media card slot, it can delivery the labels from the bottom or the rear of the printer. 104 mm Maximum Print Length 14.0 in. 356 mm MEDIA Minimum Width 87 in. (30 mm) Maximum Width 5.0 in. M84Pro Series The M84Pro Series - the rugged industrial generation of high performance printers with high resolution capabilities. The M84Pro offers user configurable print resolutions of 203, 305, and 609 dpi. The M84Pro&rsquo;s powerful electronics provide high throughput and print speeds of 10, 8 and 6 ips at 203, 305 and 609 dpi respectively. Application Fields: 1.Supermarkets, clothing industry 2 . Police, postal services, urban management, tobacco 5 . 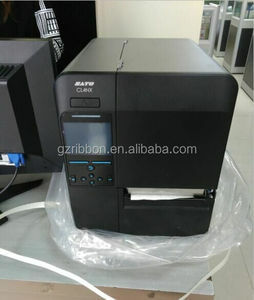 Plz just fell free to contact us when you want know more about our sato barcode printer :) Contact: Skype:barry. it is CL4NX 203dpi barcode printer platen roller kit 1)used for CL4NX barcode printer 2)100% new 3)warranty:3 months skype: newhontejinweili Mr jinwei li we also can offer you other spare part , such as: printhead ,mainboard , power board,sensor,belt ,,,,,,etc we can supply other printer part we will give you best price and best service, we looking forward hearing from you. skype: newhontejinweili Mr jinwei li welcome to the consultation and cooperation ! 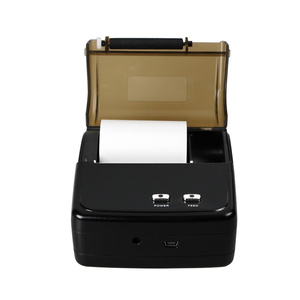 Application Fields: handheld bluetooth printer 1.Supermarkets, clothing industry 2 . Police, postal services, urban management, tobacco 5 . 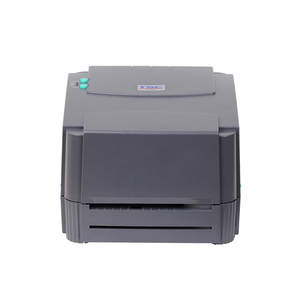 Plz just fell free to contact us when you want know more about our sato label printer :) Contact: Skype:barry. 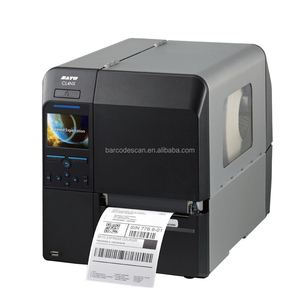 Alibaba.com offers 2,447 sato barcode printer products. About 79% of these are printer ribbons, 7% are printers, and 1% are printing machinery parts. 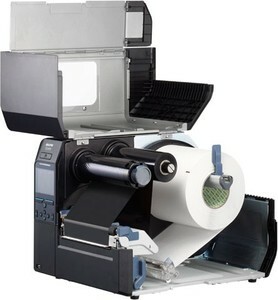 A wide variety of sato barcode printer options are available to you, such as dot-matrix, printer ribbon, and laser. You can also choose from black and white, color. As well as from usb, bluetooth. And whether sato barcode printer is free samples. 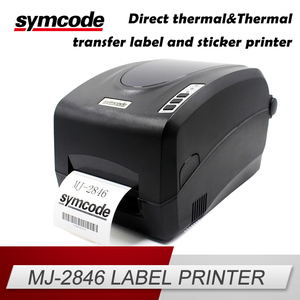 There are 2,342 sato barcode printer suppliers, mainly located in Asia. The top supplying countries are China (Mainland), Bangladesh, and India, which supply 99%, 1%, and 1% of sato barcode printer respectively. Sato barcode printer products are most popular in Domestic Market, South Asia, and Southern Europe. You can ensure product safety by selecting from certified suppliers, including 495 with ISO9001, 231 with ISO14001, and 30 with Other certification.